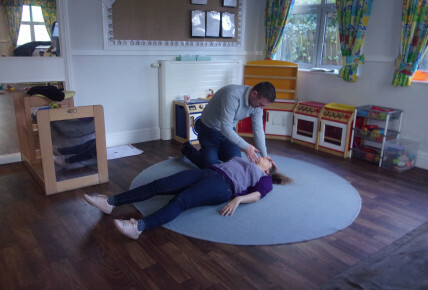 Today some of our parents and older siblings at our Edgbaston nursery took part in a First Aid for Families course. 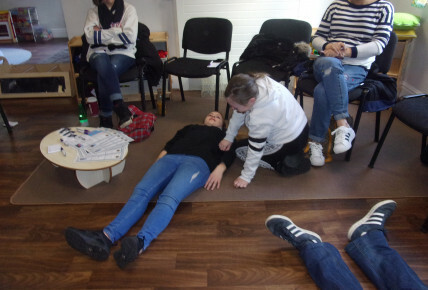 They learnt the basics of Choking, the recovery position, Fever, Asthma, Bleeding, Meningitis, Anaphylactic Shock and Unconsciousness. 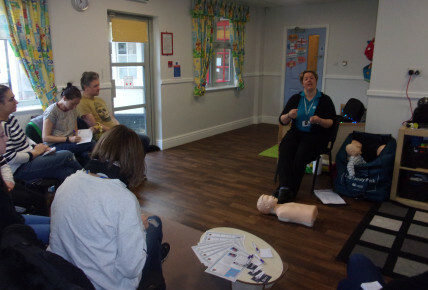 Everyone seemed to really enjoy themselves and said that it was a worthwhile course to do.